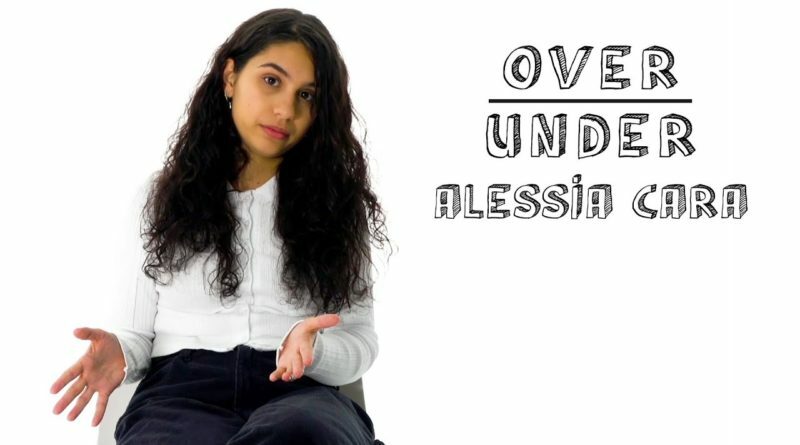 Alessia Cara also rates being friends with your ex, Jersey Shore, and more in this episode of Over/Under. 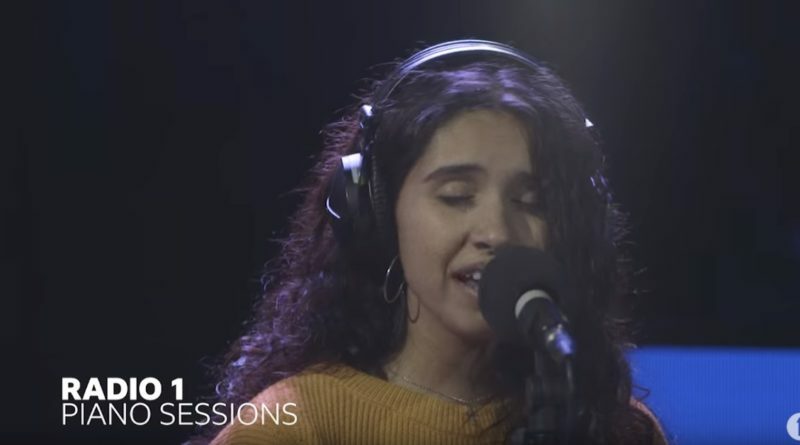 Alessia Cara performs a stripped back Radio 1 Piano Sessions version of “Trust My Lonely” for Phil Taggart’s Chillest Show. 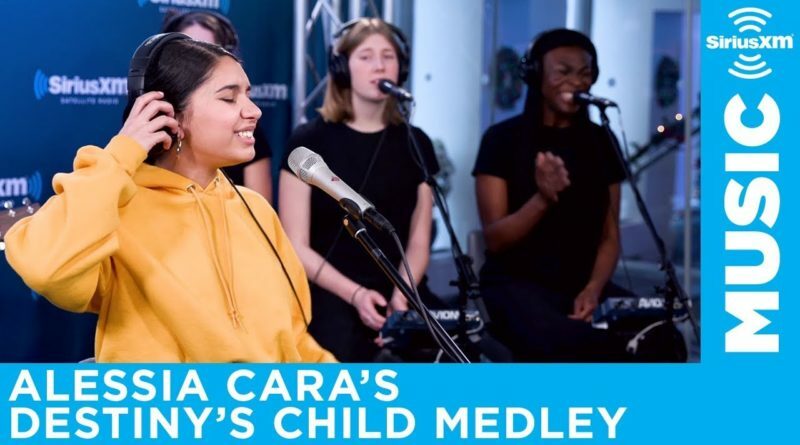 Alessia Cara performs a medley of “Say My Name”, “Bills Bills Bills”, “Survivor”, “Bootylicious” and “Emotion” on SiriusXM. Alessia Cara comes through with her sophomore studio album, “The Pains Of Growing”. 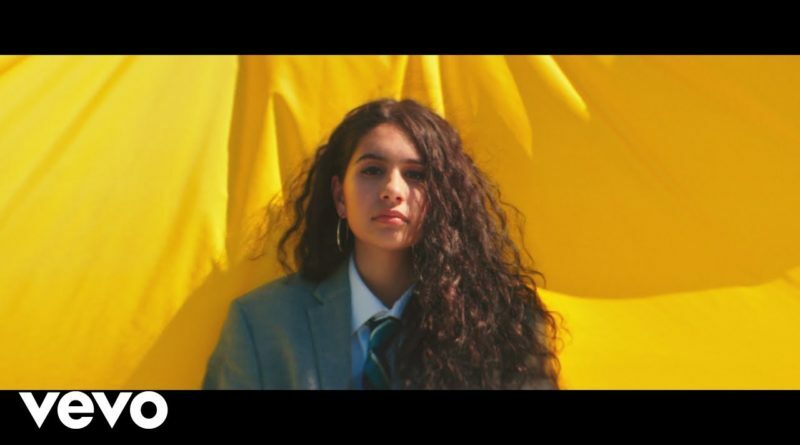 Alessia Cara shares a visual for “Not Today” from her second album, “The Pains of Growing”, which will be out November 30th. Off of KYLE’s “From Light of Mine” album, which is available now. Alessia Cara is back with a new song, “Trust My Lonely”. 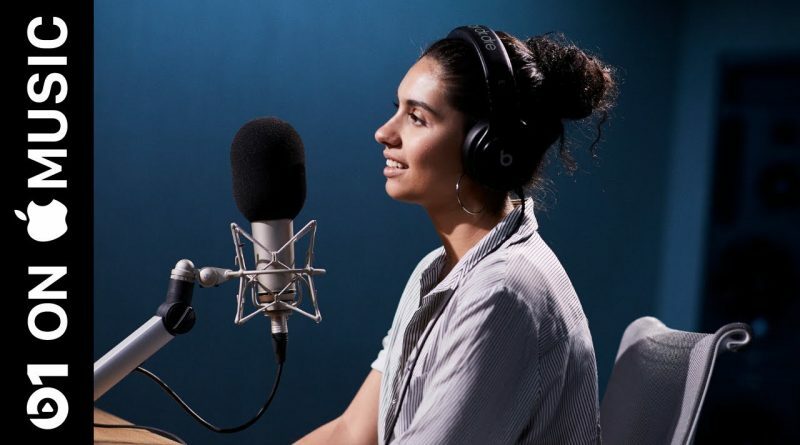 Alessia Cara sits down with Julie Adenuga on Apple Music’s Beats 1. 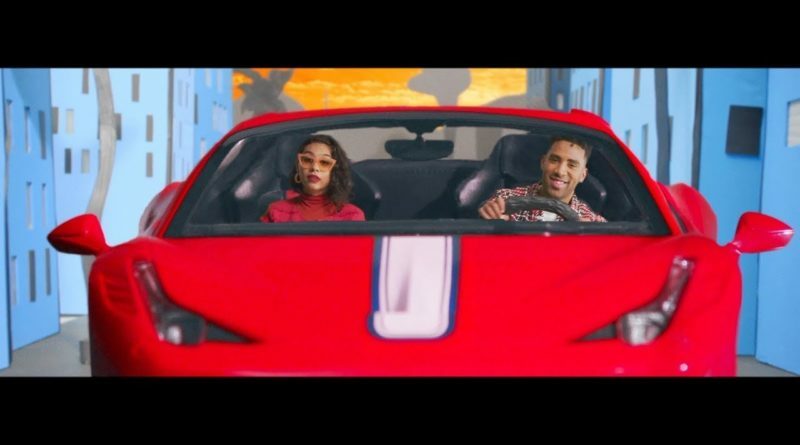 Alessia Cara returns with a visual for her latest offering, “A Little More”. 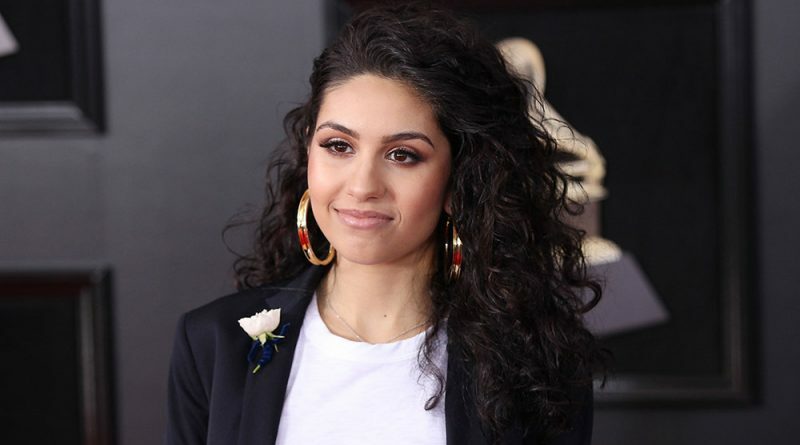 Canadian singer Alessia Cara shares a new song, titled “A Little More”. 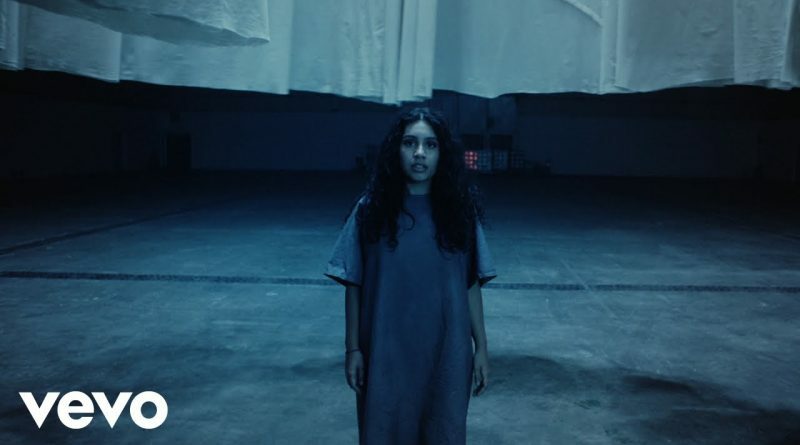 Alessia Cara shares a matching set of visuals for her “Growing Pains” single. Alessia Cara performs her “Growing Pains” single for the Tonight Show audience. 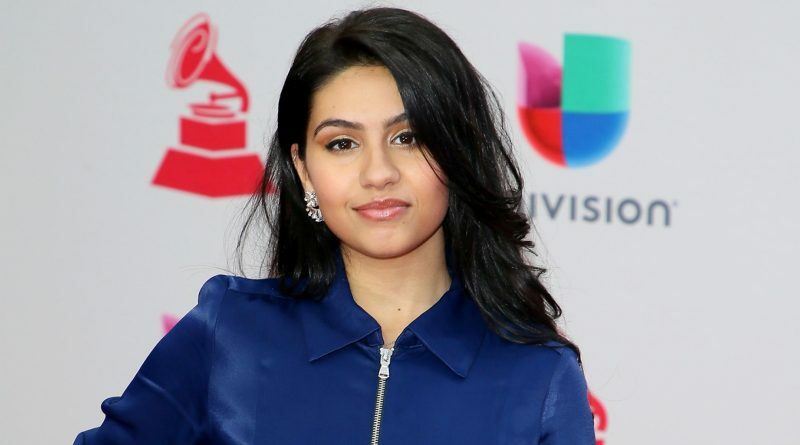 Alessia Cara comes through with her fresh new single, “Growing Pains”. Logic and Alessia Cara perform “1-800-273-8255” off Logic’s latest album “Everybody” on The Ellen Show. After the jump, Logic and Alessia Cara explain why their hit single, “1-800-273-8255”, is an important anthem about suicide prevention that needs to be talked about. 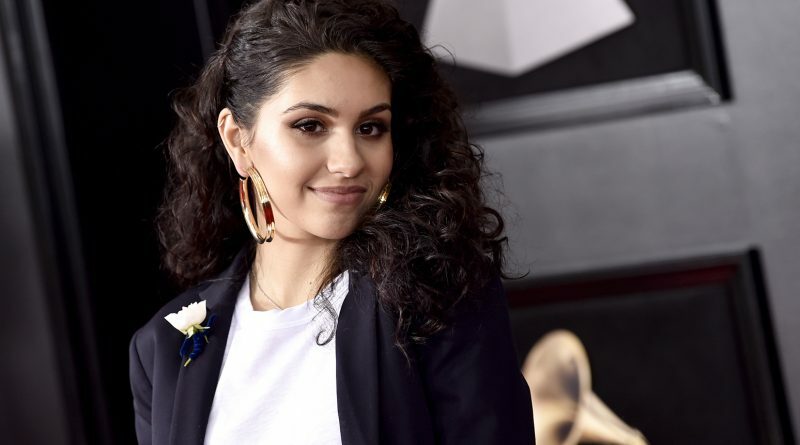 Alessia Cara covers SZA’s “CTRL” single “Drew Barrymore”. Says Alessia: “Had this laying around for a bit so I decided to post it. This album is magic.” Listen below.